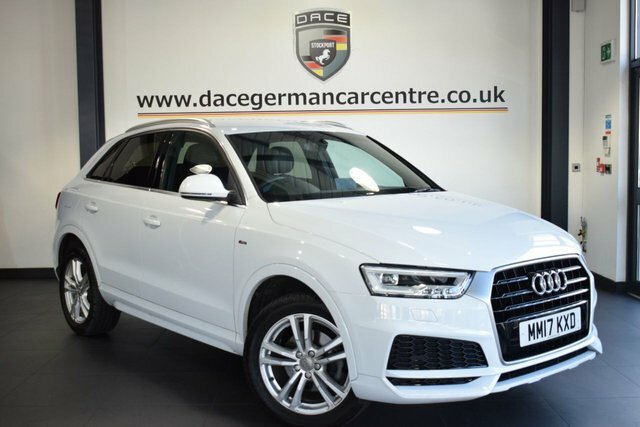 If you are looking to buy your next used car in Bolton, make your way to Dace Motor Company Ltd, where you can find hundreds of high-quality vehicles made by many of the most popular car producers, including Audi. 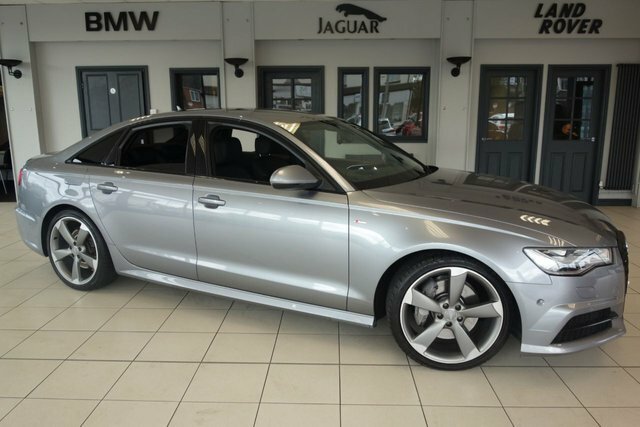 With its philosophy, ?Vorsprung durch Technik?, or ?progress through technology? in English, Audi is renowned for innovative engineering. 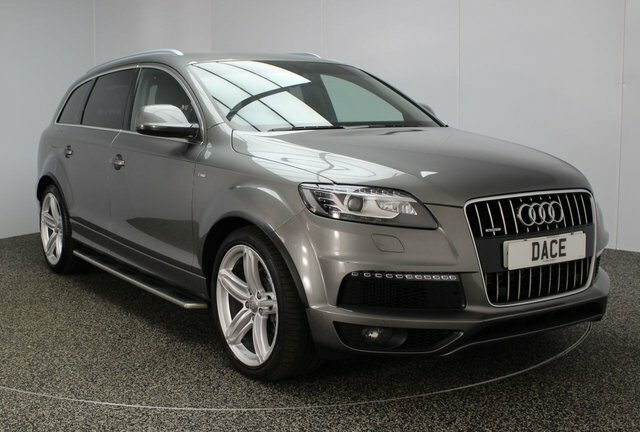 Since coming to Britain in 1965, Audi has prospered, becoming one of the nation?s leading premium automotive companies. 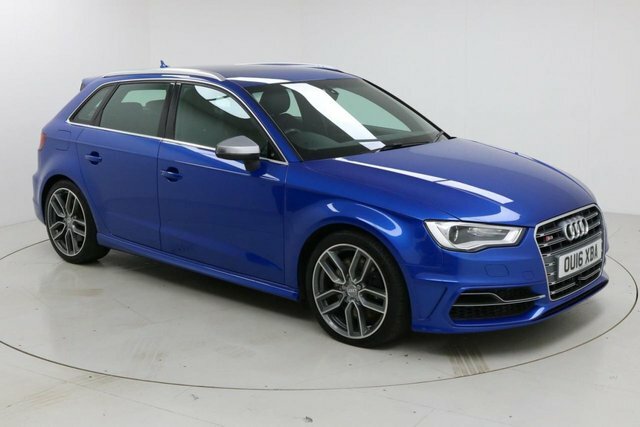 You will be able to see each Audi car that we have catalogued here on our website. We take care to ensure that our range is competitively priced, so you can be certain of a bargain here! 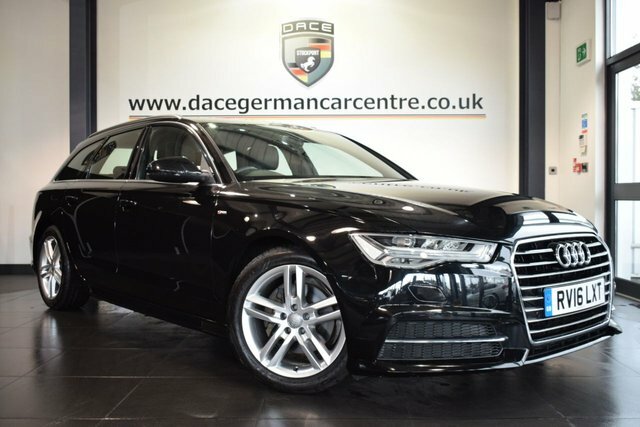 Call Dace Motor Company Ltd to book a test drive in one of our quality used Audis at a time that suits you.